© WATTAgNet.com - posted first on wattagnet.com on 27 March 2017 06:00 . Lower market prices and demand for eggs pushed Cal-Maine Foods’ net income and net sales down during the third quarter of fiscal year 2017. The quarter ended on February 25, and the company reported its financial results on March 27. 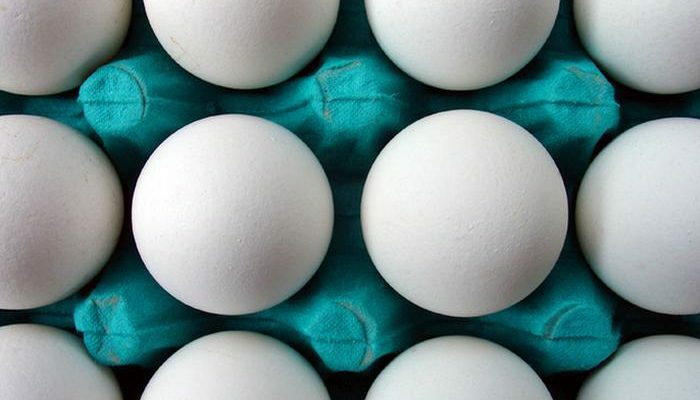 Cal-Maine Foods, the world’s largest egg producer, reported a net income of $4.1 million for the third quarter, down from the net income of $64.2 million recorded during the same quarter during fiscal year 2016. For the first three quarters, the company reported a net loss of $49.8 million, compared to a net income of $316.4 million during the same time frame a year ago. 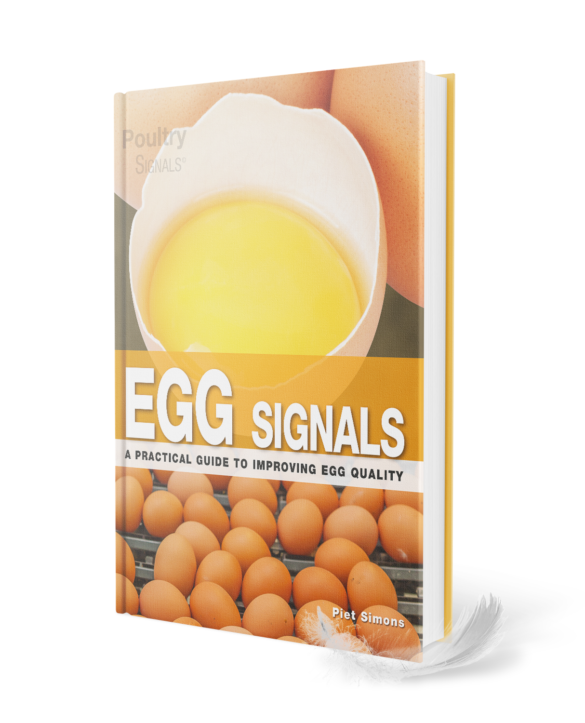 According to Baker, egg markets have remained under pressure, and he does not expect any meaningful improvement until there is a better balance of supply and demand.